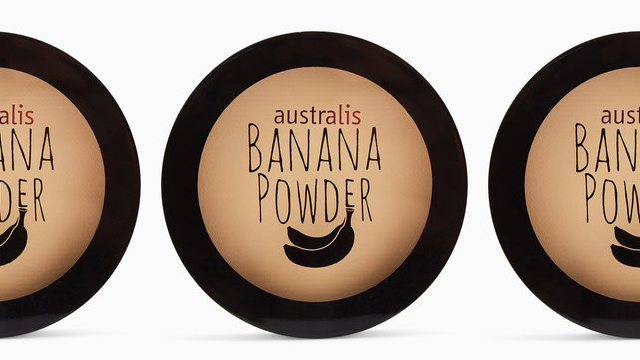 What the Heck Is Banana Powder and Why Do You Need It in Your Makeup Routine? Say hello to flawless beauty looks. Banana powder is a yellow-toned setting powder (hence, banana) and is essentially a combination of pressed and translucent powders. 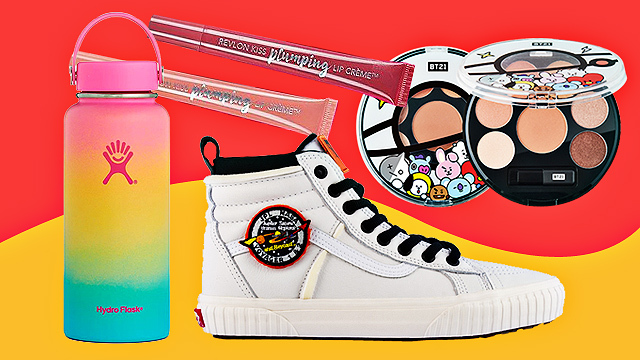 It's used to contour your face and in brightening dark undereye circles while setting makeup like magic—you can bid mid-day creasing goodbye! This one from Australis, a cruelty-free beauty brand from Australia, is compressed and usually applied after foundation and concealer, but can even be used on its own because it also color-corrects redness and gives your look a beautiful matte finish. We recommend dipping a flat brush into the pressed powder and gently sweep it over the high points of your face—or apply it all over for a brighter complexion. Banana powder works best with medium skin tones, so if that's you, you might want to add it to your routine, stat. 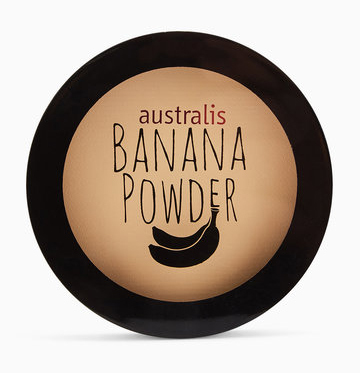 Australis' Banana Powder is priced at P595. 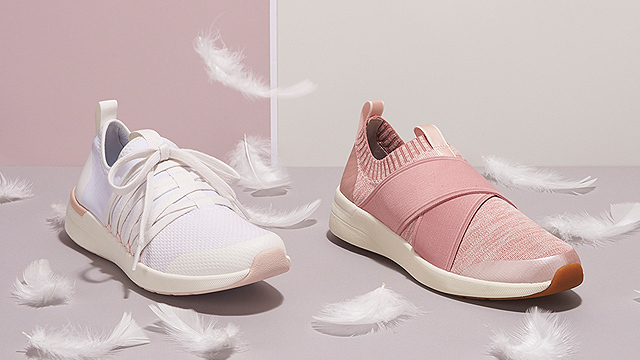 It's available on BeautyMNL, Zalora, Beauty Bar stores, Landmark Trinoma, and Landmark Alabang. For more information, log on to Australis' Facebook page.